NEW EDITION! Updated to include information and helpful tips on brand new trends in lacto-fermenting. Have you desired to change your health through the foods you eat? After all the old saying goes, “You Are What You Eat”. How true that is! Do you know that lacto-fermented foods are wonderful? I am talking about foods that are full of great taste, healthy enzymes and vitamins. Did you know that foods that are packed with healthy probiotics can impart health to you? 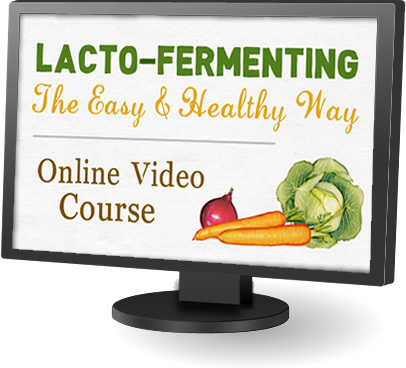 Now is the time to start your journey into the world of lacto-fermented foods… it is so easy with “Lacto-fermenting: The Easy & Healthy Way”. The first step in Lacto-fermenting is to look over the cookbook and all the great recipes, understand what lacto-fermentation is, and how it can help you. Here some key areas of the book. The Benefits of consuming these healthful foods. The Tools And Methods of lacto-fermentation. Tips for Getting Kids To Eat And Enjoy fermented foods. How Easy It Is To Make Fermented Foods in your own home kitchen. How to Make “Healthy” Sodas for you and your family. This would be a lot to get already, but let me tell you more. The book also has recipes for making healthy Salsa’s, Relishes, Dips, Sides, Condiments, Fruits, and Beverages for better health. The majority of these real-world tested recipes have never been published on Cooking God’s Way and are from my private collection that I want to share with you. Here’s How It All Works: The Simple Steps To A Healthier (Healthier!) Lifestyle. I understand that the I will get recipes that will taste great and work. I am ready to make a change that could influence my eating lifestyle to improve my health. I am excited to make healthy changes in my life and affect the lives of my family for a healthy tomorrow. — 11 quick & easy comprehensive lessons. — Learn at your own pace. — Includes support from the professionals. WAIT! Purchase our “Total Lacto-fermenting Kit” and Save! 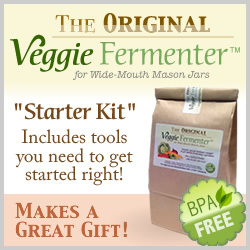 The Total Lacto-fermenting Kit includes everything you need to get started in lacto-fermenting. 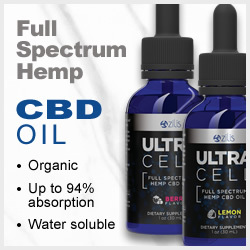 Save $$$ off the already reduced price! Lacto-fermenting: The Easy & Healthy Way NEW EDITION! Lacto-fermenting: The Easy & Healthy Way includes over 40 recipes that will guide you through making delicious sides, condiments, salsa’s, relishes, dips and beverages… with more than 30 of them being from my very own private collection (included especially just for you). The book is also full of great tips, tricks, and guidance that will definitely help you on your journey of making lacto-fermented foods. Get Your Copy of Lacto-fermenting: The Easy & Healthy Way TODAY!